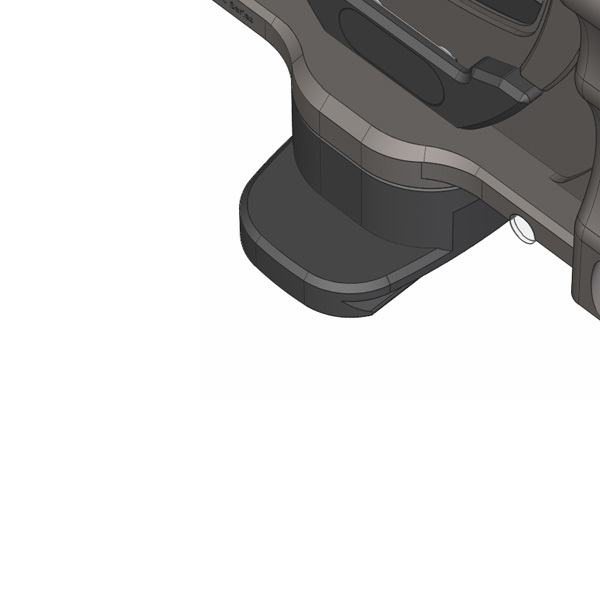 The WRS-145 replaces the default mounting block. 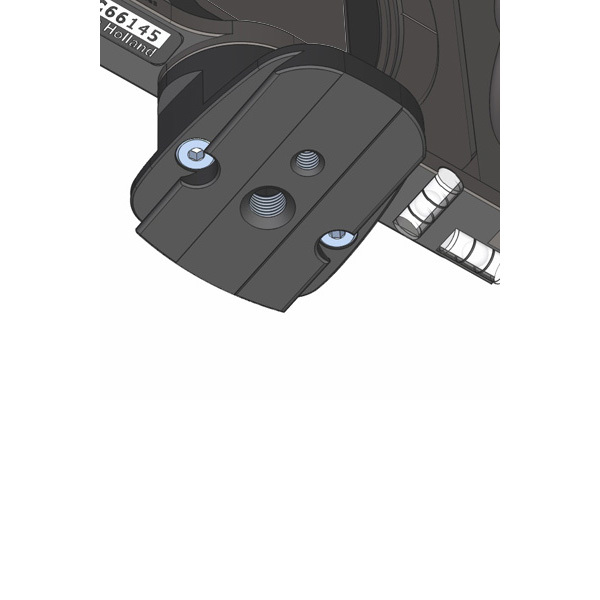 It features a ARCA compatible quick release mount at the bottom including 3/8"and 1/4" mounting holes. Note: This item only fits to the WRS series body. 1000, 1050, 1200, 1250, 5000, 5005, AE.